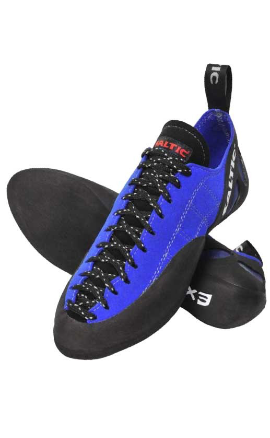 Ice climbing opens up a new dimensions of the vertical world. 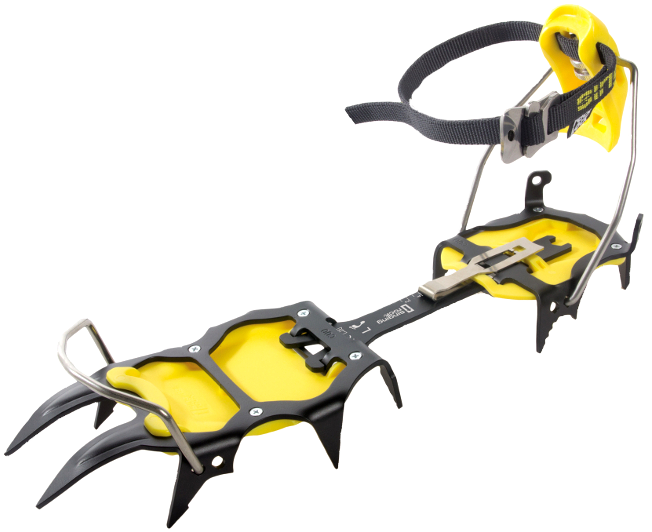 We offer you a comprehensive collection of classic or climbing crampons for safe movement on ice and snow. 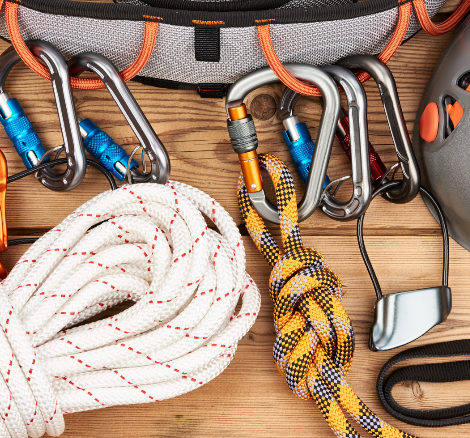 SINGING ROCK crampons are suitable for climbing vertical icefalls and mixed routes as well as glacier tours or ski mountaineering. 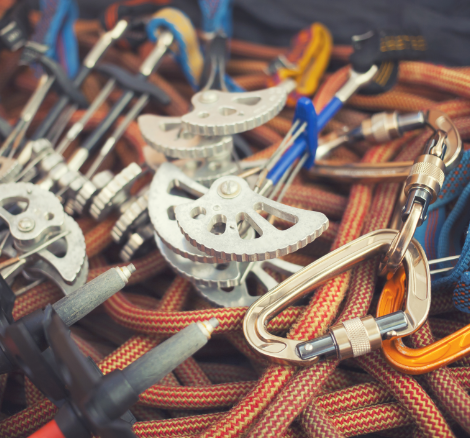 Crampons produced in the Czech Republic use modern materials with 100% guarantee of quality and safety. 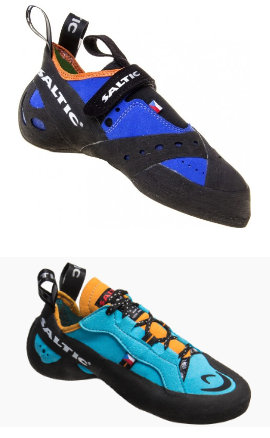 Our company specializes in the sale of professional climbing equipment. Feel free to contact us by email.